WELL NOT QUITE FREE; the Parish Council have kindly agreed to pay for them. 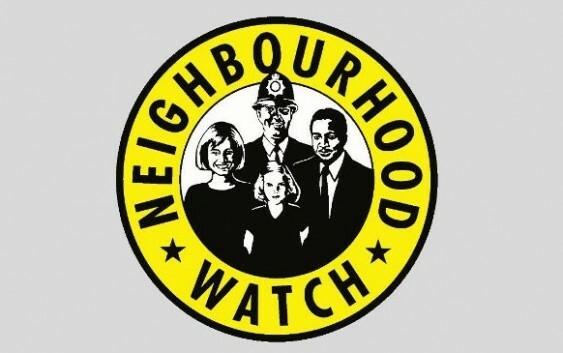 Signs are an important part of any neighbourhood watch scheme. Recent figures for Cambridgeshire show that the risk of burglary is reduced to 1/8th of what it would have been, and other crime is also reduced. This is why many insurance companies give a reduction on your household premium if you are within a neighbourhood watch scheme. If you are within such a scheme it is important to make it known and thus the signs are vital. 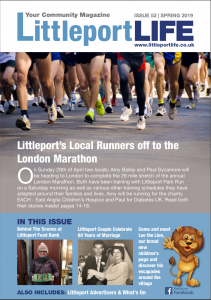 Most of Littleport streets are not covered by neighbourhood watch, which is a pity when the signs are free and establishing a scheme is very easy and to run one usually takes very little time.